The club offers a relaxed and friendly atmosphere for our members and visiting guests to enjoy. If you are looking to improve health and fitness or simply enjoy some well earned pampering with a tranquil well-being treatment, here at the club we can look after those needs for you 7 days a week. For those customers who are looking to spend more time relaxing, we also offer day and overnight wellbeing breaks. For more information please do not hesitate to contact one of the team on 023 8076 3022. We look forward to hearing from you and welcoming you to the club. Here at theclub@chilworth-manor, we offer competitive prices while never compromising on the quality of our services. We always strive to ensure that you’ll have a highly enjoyable and pleasant visit. Based in Southampton, we can be easily accessed from Chandler’s Ford, North Baddesley and Romsey. When you visit theclub@chilworth-manor, you can look forward to a friendly and personalised service. 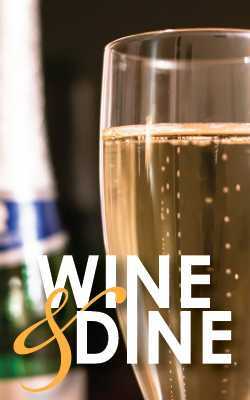 We have an experienced and highly professional team who will see to it that you have a great time with us. what3words is the simplest way to locate The Club and help plan your journey. Click on the 3 words below to take you to find our location. Bank Holiday hours will vary. Please contact the club for opening hours and child swim times. Children up to and including 17 years of age can use the pool on weekends and bank holidays between 3:00 pm and 5:30 pm only (charges apply for members children). Are you looking to join a fitness club in Chandler’s Ford, Romsey, North Baddesley or the surrounding areas? 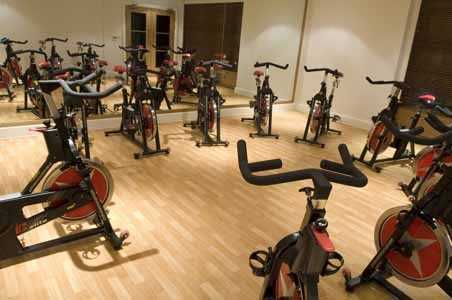 theclub@chilworth-manor is a premium quality health club and gym in Southampton. Get in touch with a member of our team for more information. At theclub@chilworth-manor, we offer both private and corporate membership plans both of which come with a range of great benefits. Click below to see some of the companies involved in our corporate membership scheme. To begin with you’ll enjoy 10% off all of our wellbeing treatments. You’ll also be entitled to 25% off food & beverages in our Manor Hotel Restaurant in addition to 10% discount on selected group hotels. We also have a partnership with one of the finest golf course in the region – Stoneham Golf Club. Members can benefit from discounted green fees and golf lessons. To obtain full details of current membership benefits, contact us today. Already a member? Introduce a new member to the club and we’ll give you a FREE month as a thank you. It’s all part of our membership referral scheme. Children up to and including 17 years of age can use the pool on weekends and bank holidays between 3:00 pm and 5:30 pm only (charges apply). theclub@chilworth-manor offers members and guests tranquil wellbeing and beauty spa treatments located in Southampton, serving clients from Bournemouth, Winchester and across the South Coast. Feel free to get in touch with a member of our team for more information about our services. 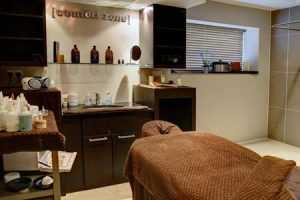 At theclub@chilworth-manor, we use award winning wellbeing and beauty products from Italian spa brand [ comfort zone ]. This is the ideal choice for those seeking a dedicated wellbeing day or overnight break. On the other hand, if you’re simply looking to relax and indulge yourself with a tranquil treatment, you’ll find that our wellbeing therapists are on hand to look after you 7 days a week. 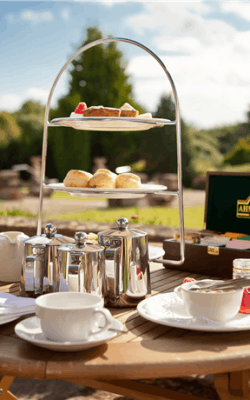 If you’re a day guest, you get to enjoy our well being lunch teas, coffee and fruit juices throughout the day included in our packages If you’re staying with us as an overnight guest, you can enjoy a wonderful 3-course evening meal, breakfast and newly refurbished bedrooms as part of our overnight breaks. 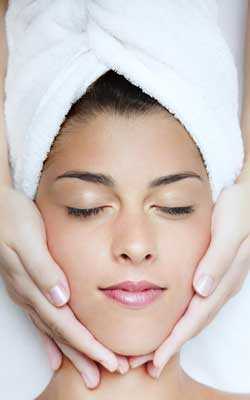 For more information on treatments or packages please do not hesitate to contact the team. You can look forward to a friendly and personal service at theclub@chilworth-manor. Our staff are experienced and well trained. They’ll make sure that your stay is pleasant and enjoyable. Based in Southampton, we have many members from the Chandler’s Ford, North Baddesley and Romsey areas. Contact a member of our team, or download our application form for membership. 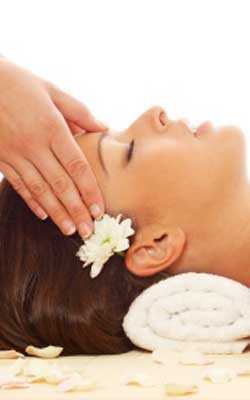 Are you looking for attractive wellbeing packages in Southampton? 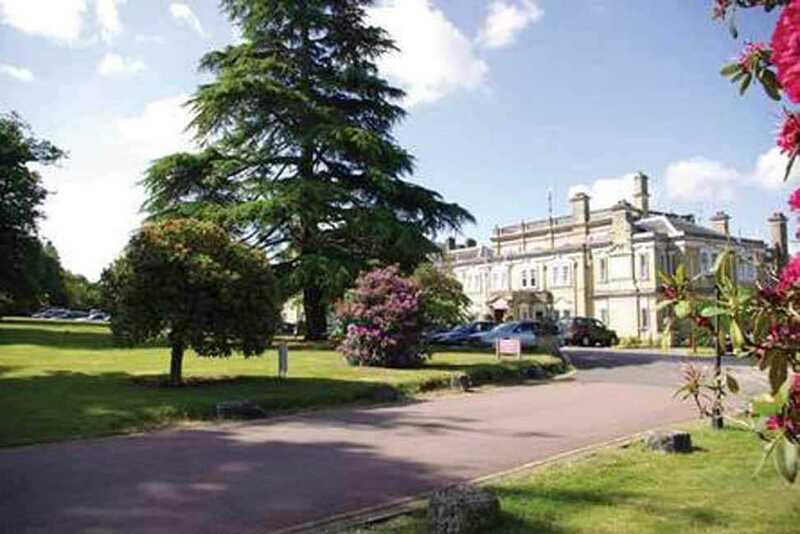 Chilworth Manor Hotel and theclub@chilworth-manor offers the perfect venue with a range of quality facilities. Feel free to contact a member of our team for more information. For overnight break enquiries please contact us on 08444 119 050 to make a reservation or e-mail us reservations@chilworth-manor.co.uk. 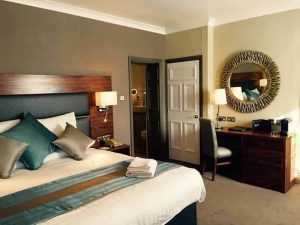 If you’re looking for a place to relax and unwind with friends, family or loved ones, then Chilworth Manor and theclub@chilworth-manor is the perfect choice. 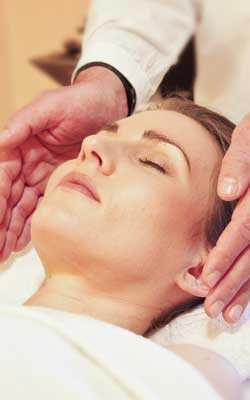 We provide well-being day and overnight breaks that give you the opportunity to enjoy a variety of tranquil treatments. 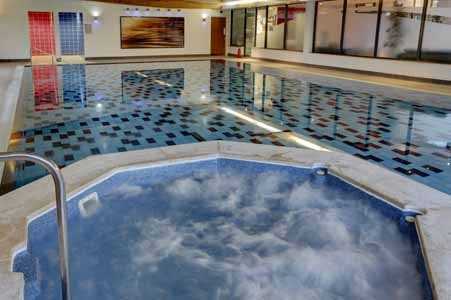 You also have use a range of excellent facilities including indoor pool, spa pool, sauna, steam room and gym. Breakfast and 3-course meal included on our overnight breaks. 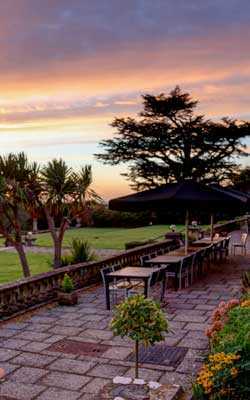 At theclub@chilworth-manor, our rates are highly competitive. 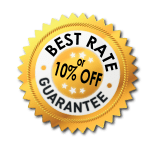 At the same time, you can be sure of the highest standards and value for money. Based in Southampton, we are ideally located for clients in Southampton, Chandler’s Ford, North Baddesley and Romsey and across the south coast.  Contact a member of our team to book our services. Our Day guests are welcome to choose one of our wellbeing lunches included in our Day Break packages. Overnight guests wishing to add lunch are more than welcome to at a charge of £10.00 per person. Click below to view. 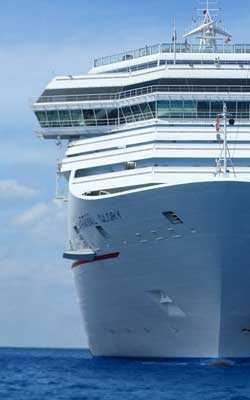 Southampton Airport is 4.5 miles from the hotel.